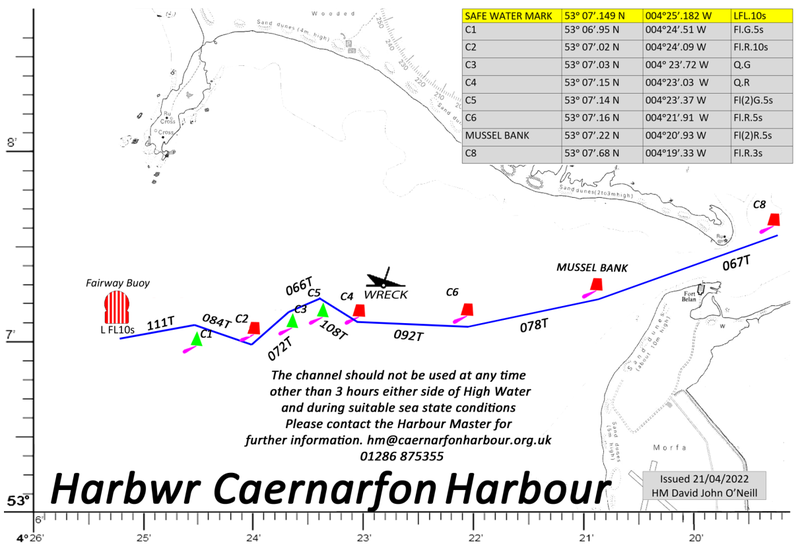 Caernarfon Harbour Trust – 53°08’N 004°16’W Caernarfon Harbour Trust is committed to providing the best service possible to its users. 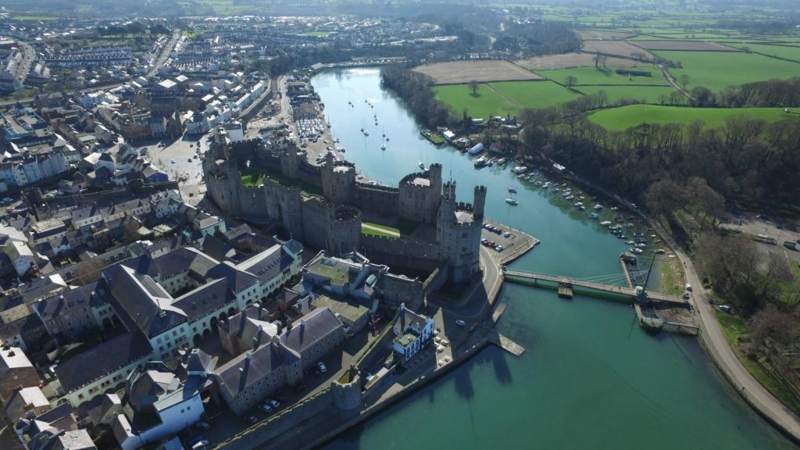 Caernarfon Harbour Trust is the Statutory Harbour Authority responsible for the regulation and provision of safe navigation throughout the harbour limits. 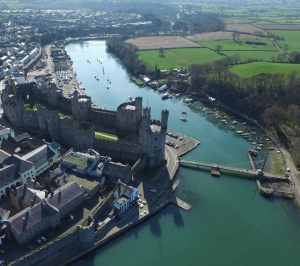 Caernarfon Harbour Trust harbour limits are bounded by the Menai Suspension Bridge and Caernarfon Bay. It is also the Competent Harbour Authority responsible for the provision of pilotage throughout the Menai Strait.